The first young adult page-turner from New York Times bestselling author Gregg Hurwitz. In one terrifying night, the peaceful community of Creek's Cause turns into a war zone. No one under the age of eighteen is safe. 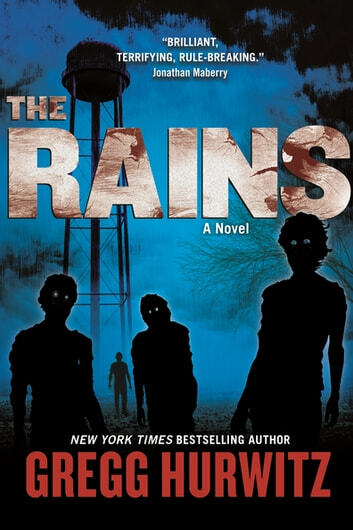 Chance Rain and his older brother, Patrick, have already fended off multiple attacks from infected adults by the time they arrive at the school where other young survivors are hiding.